Forest Akers' East and West Courses are the home courses for the Michigan State University's men's and women's golf teams. The West Course is the longer and tougher of the two, but the East Course has plenty of challenges in store as well. 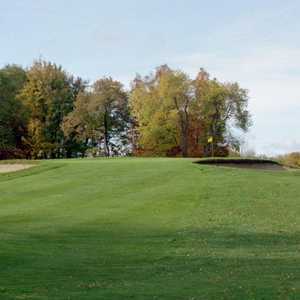 Forest Akers East was redesigned in 1997, which converted it from a par 71 to a par-72 layout. New trees were planted and several bunkers were also added. The generous fairways are wide open and the golf course offers a few opportunities for birdies. 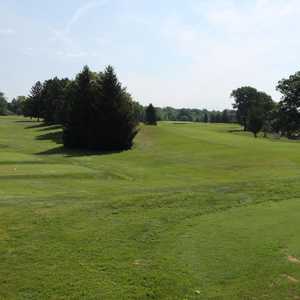 Forest Akers boasts two of Michigan's top public golf courses, the West and the East. They are home of Michigan State University's men's and women's golf teams. The West Course originally opened in 1958, but in 1992 it underwent a major renovation by MSU alum and renowned architect Arthur Hills. 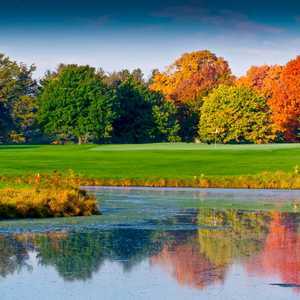 It has been recognized as one of the country's top 100 golfing values.